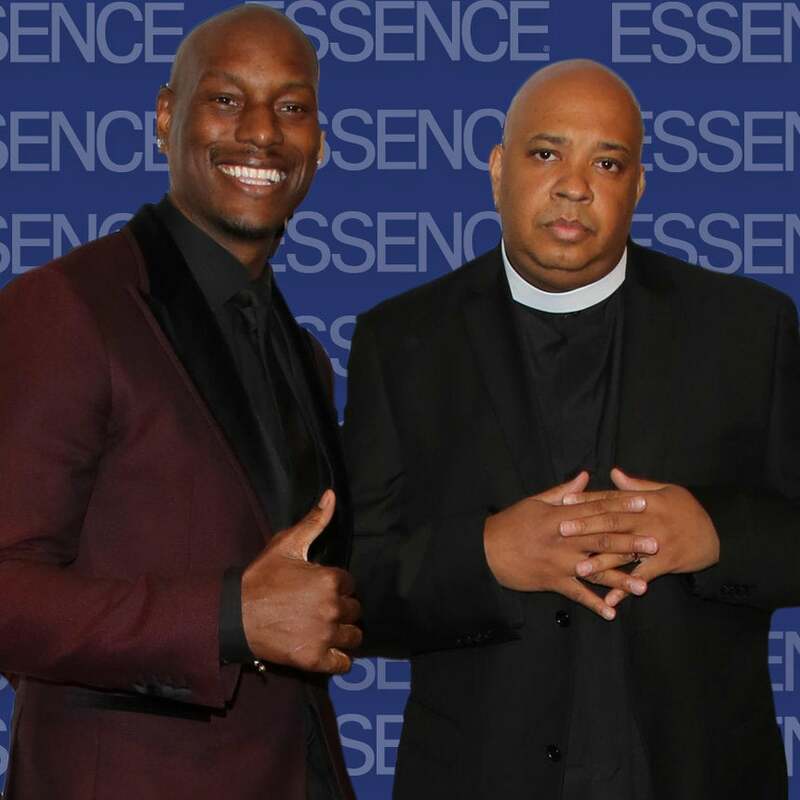 Tune in to this week's episode of 'ESSENCE Live' featuring Rev Run, Tyrese, Marlon Wayans and Love & Hip Hop New York star Tara Wallace. "There is no joke you can crack to ever change the way we all feel!" Tyrese wrote on Instagram earlier this week. The bathtub revalations and Twitter advice is headed to TV in a brand new series on OWN. 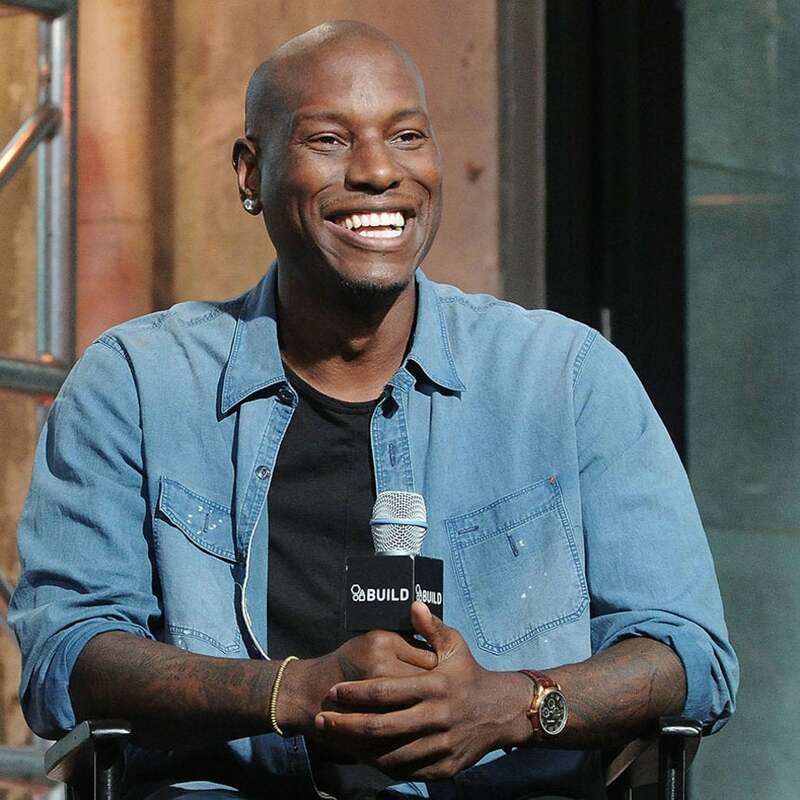 Tyrese Gibson doesn’t hold back when it comes to gift giving. 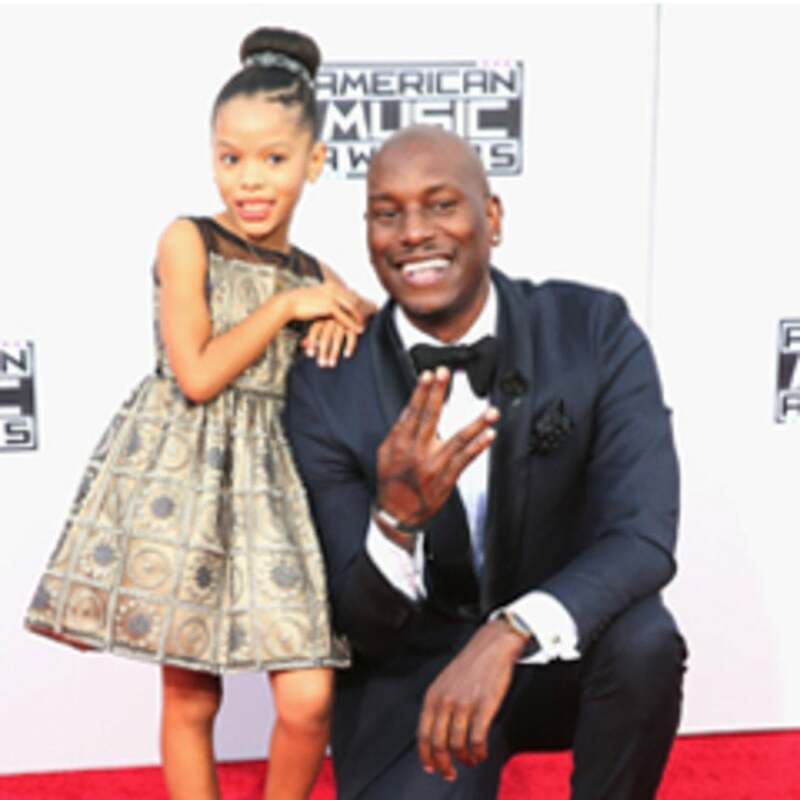 The R&B singer was accompanied by his 8-year-old daughter on the American Music Awards red carpet and sure melted our hearts! Tyrese Gibson and Taraji P. Henson are reuniting once again. 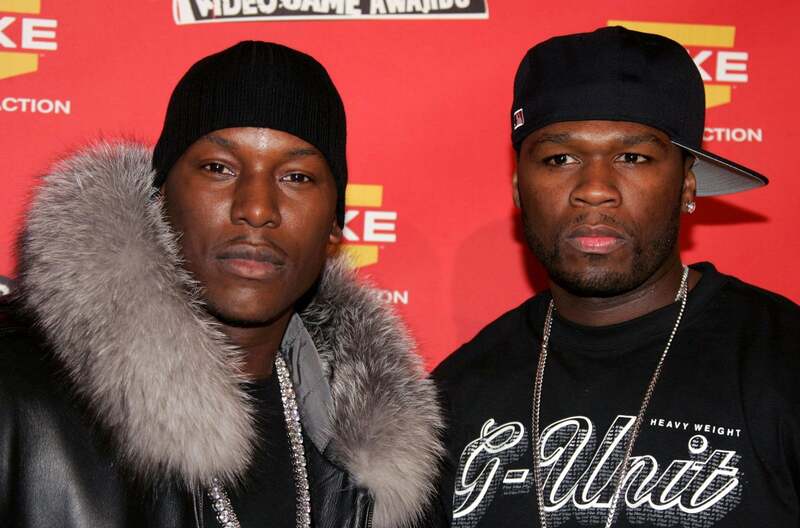 Hot Chocolate Alert: Tyrese, Tyrese, Tyrese! 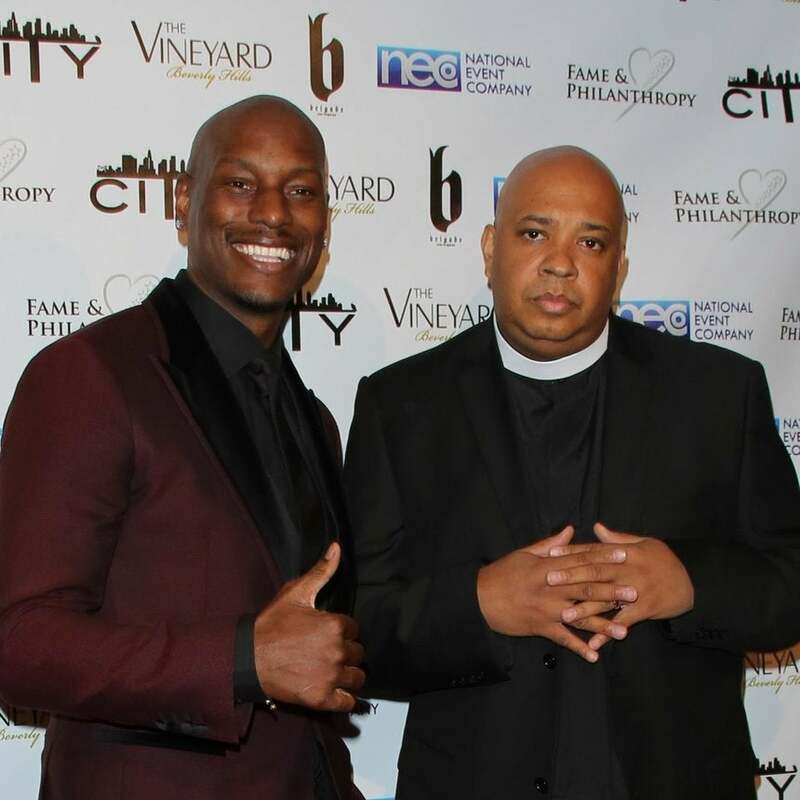 Tyrese's new album Black Rose tops the charts this week and speaking of rankings, these photos reign supreme. The singer and actor will give fans a closer look into his life growing up in Watts, California.